With so many different models now available, knowing how to find the right satellite dish so that you can enjoy all your favorite television channels from the comforts of your home is becoming increasingly difficult. The type of satellite dish you choose will make a huge difference to the channels you can watch and the quality they appear in, whether standard or high definition. 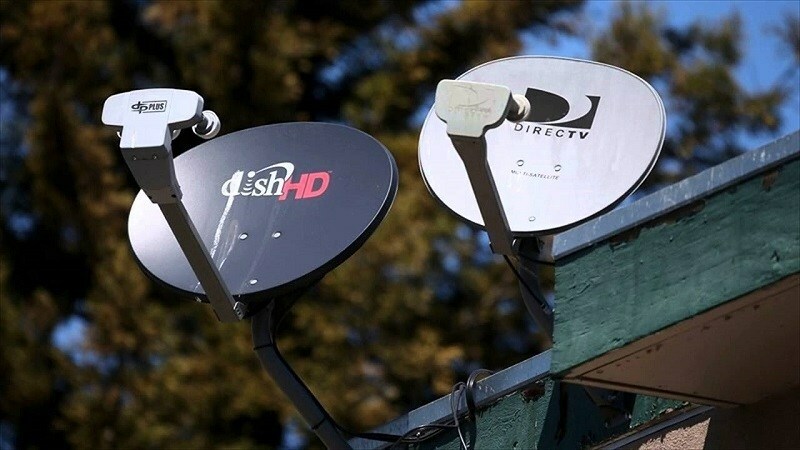 In this article, we’re going to share some of the best ways to find the right satellite dish as well as tell you how to position it correctly so that you can watch all your favorite channels. We’ll also tell you more about satellite finder meters and how they can help you. The best way to find the right satellite dish for your home or vehicle is to do your research online. There are now a multitude of resources you can use to learn more about satellite dishes and how they work. Not only this, these resources will tell you everything you need to know about how satellite television programming, signals, converters, and a variety of other factors affect how your satellite dish works. At Get TV Antenna, we share a mound of information on how to choose the best TV antennas and satellite dishes. There is no doubt that using satellite television programming is becoming increasingly popular in comparison to cable. But, to make the most of satellite television programming you need the right satellite dish. Here are some considerations you should make so that you find the right satellite dish. A satellite dish will pick up signals and transmit them to its converter. With this in mind, the larger and more powerful the satellite dish, the stronger the signal. 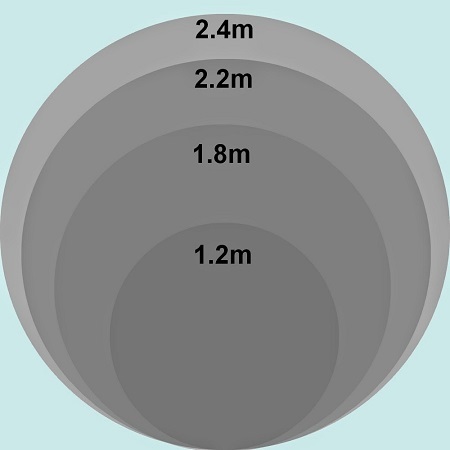 As a rule of thumb, if you live in an area with clear signal, you’ll be able to get away with using a dish that is around 60 cm in diameter. On the other hand, if the reception in your area is poor, we recommend you opt for a dish that is around 120cm in diameter. 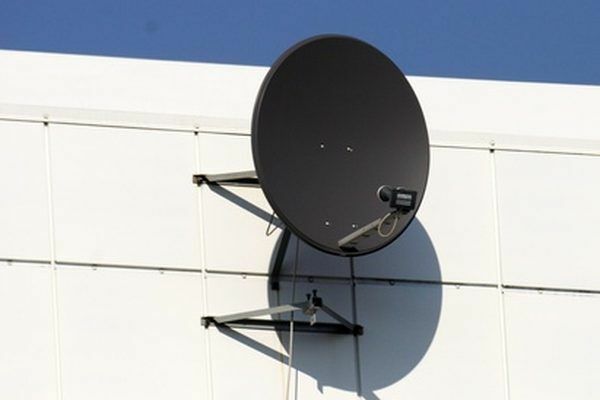 Other than size, you must consider whether you want your satellite dish to be fixed or movable. This will completely depend on whether you want a satellite dish for your home or a vehicle, for example, an RV. Satellite dishes that are fixed to your home typically offer much better single. This is because they do not move in conjunction with the broadcasting towers. Not only this, movable satellite dishes are normally much smaller. There are two different types of receivers, these are FTA or Free To Air, and IRD or Integrated Receiver Decoder. FTA receivers are designed for free channels whereas IRD receivers have a built-in decoder which is used for subscription-based TV programs. 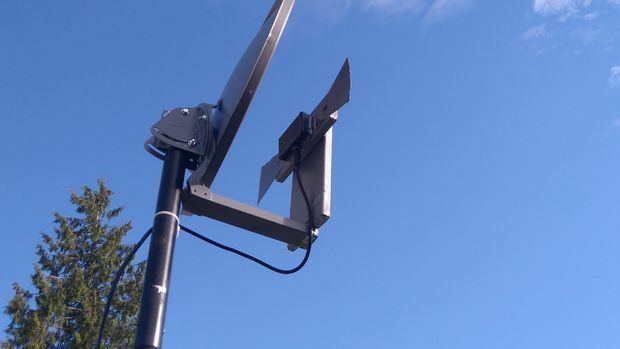 If you want to make the most of paid TV programs and subscriptions then it is essential that you opt for a satellite dish with an IRD receiver. If you just want to watch free television channels than you can go for a dish with an FTA receiver. Whichever satellite dish you choose, you have to position it correctly in order to be able to watch the channels that you want. Aside from getting the right channels, positioning your dish correctly will ensure that you get a good signal and a high-quality image. In order to position your satellite dish correctly, you first have to find out where your nearest broadcasting towers are. To do so, there are various online tools you can use. All you have to do is input your address and the internet does the rest for you. In addition to positioning your satellite dish towards your nearest broadcasting towers, always aim to put your dish as high as possible. Ideally, on your roof. That being said, if for any reason you can’t install your dish on your roof, aim to put it in your attic against a window or in one of the bedrooms facing your broadcasting towers. Last but not least, avoid as many obstructions as you can. If you are placing your satellite dish indoors, aim to place it as close to a window as possible. This is especially true if you have thick walls and floors in your home. While we recommend you place your satellite dish outdoors, you should also think about the various obstructions outside of your home, for example, other buildings and large trees. Simply put, the closer your satellite dish is to any obstructions, the less likely you are to get a good signal for your favorite television channels. A satellite finder meter, also known more simply as a satellite finder, is a device designed to help you position your satellite for the best possible signal. They’re extremely simple tools that are easy to use. The main benefit of these devices is that you don’t have to check your signal on your television when installing your satellite dish. Instead of going up and down a ladder to check your TV, you can get the entire installation process done from your roof or your satellite dish’s location. 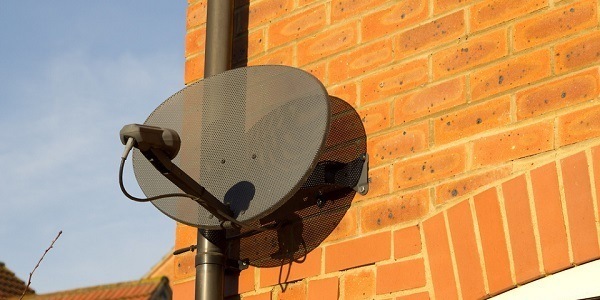 If you’re in the market for a new satellite dish but don’t know which one to choose, then follow some of the tips outlined above to make your final choice. This guide will help you not only choose the best dish but also position it in a way that will ensure you can watch all your favorite channels with great reception. To find out more about some of the best satellite dishes, TV antennas, and various other products, visit our reviews page today.